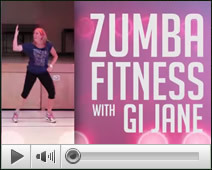 GI Jane Personal Training Services - Videos - Now It's Your Turn! Shakira WAKA WAKA MIDLAND ONTARIO CANADA EH!!! !